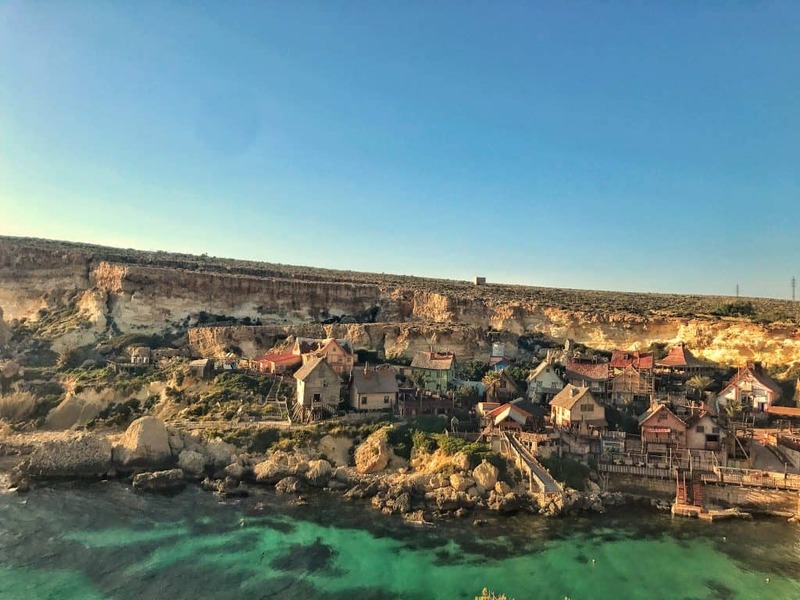 Malta is a tiny yet beautifully unique country in Europe. 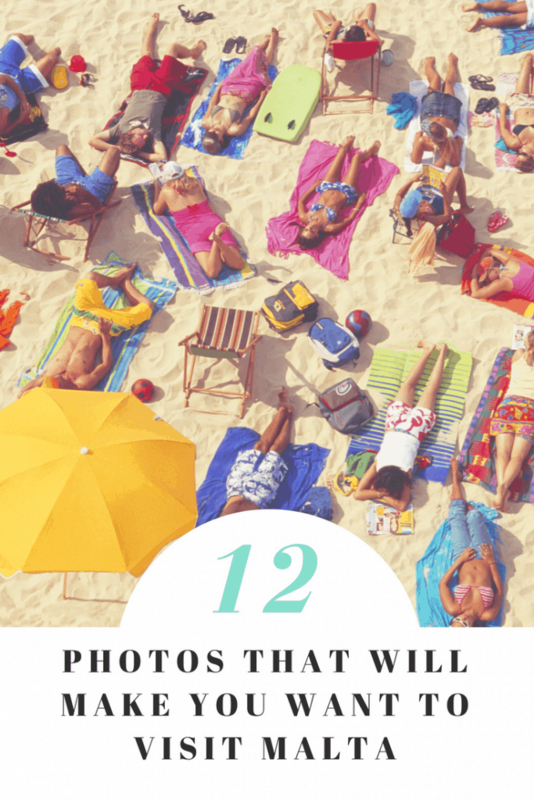 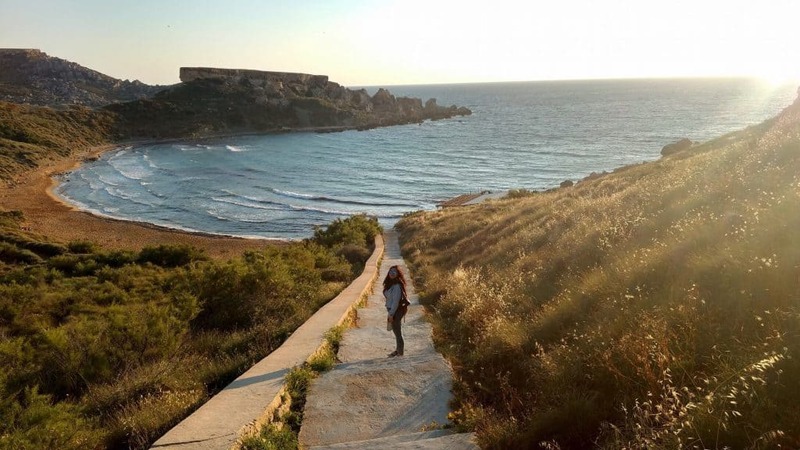 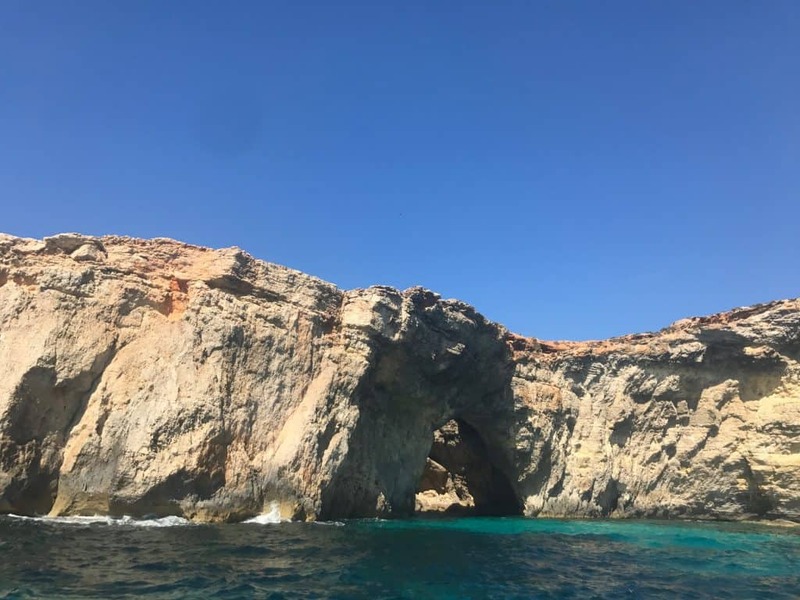 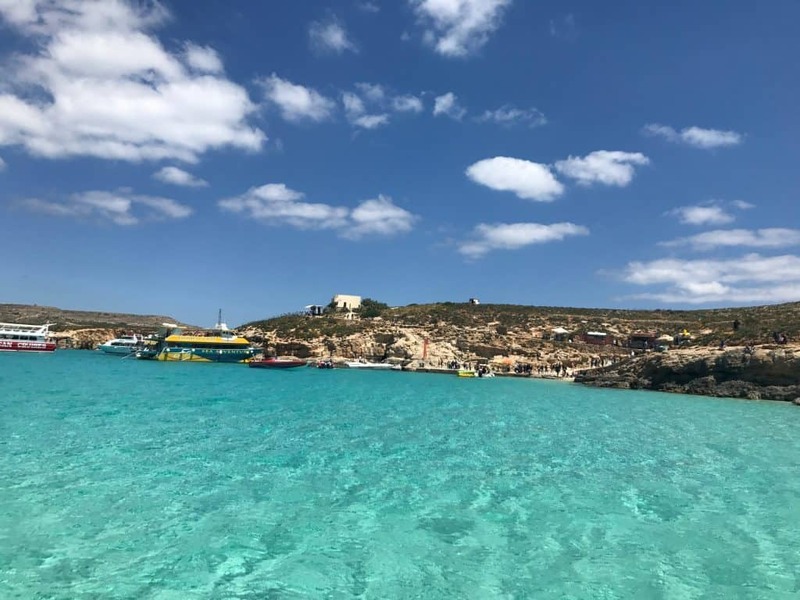 If you haven’t already, these pictures will make you want to visit Malta. 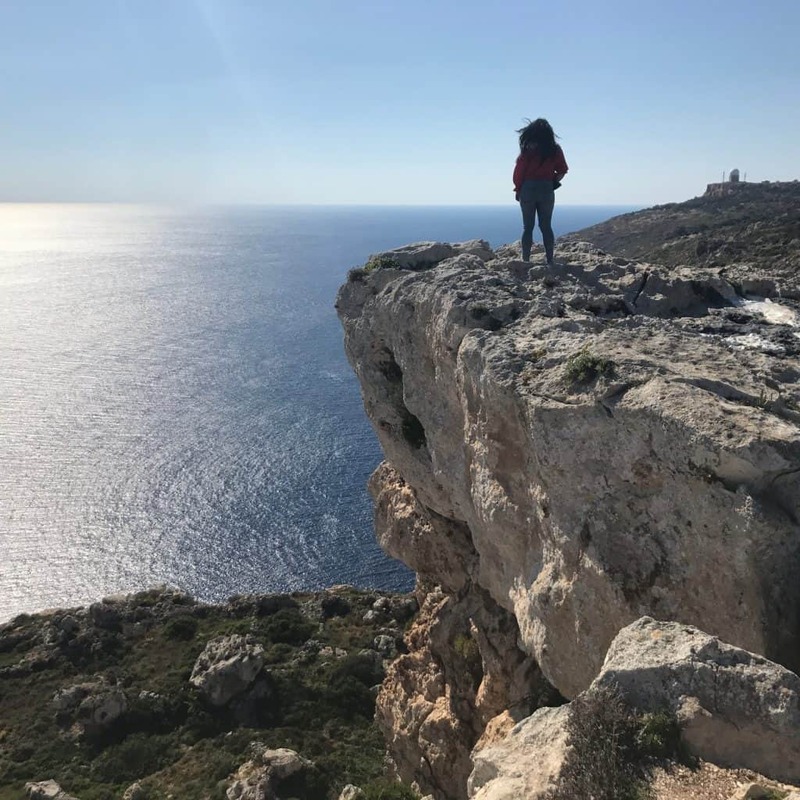 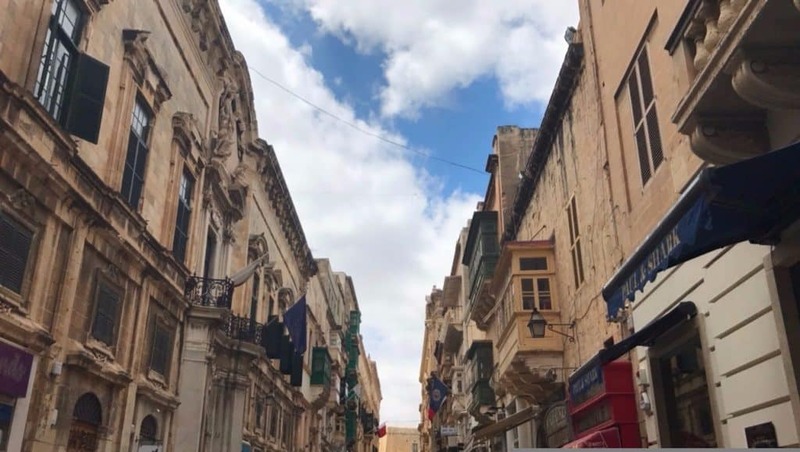 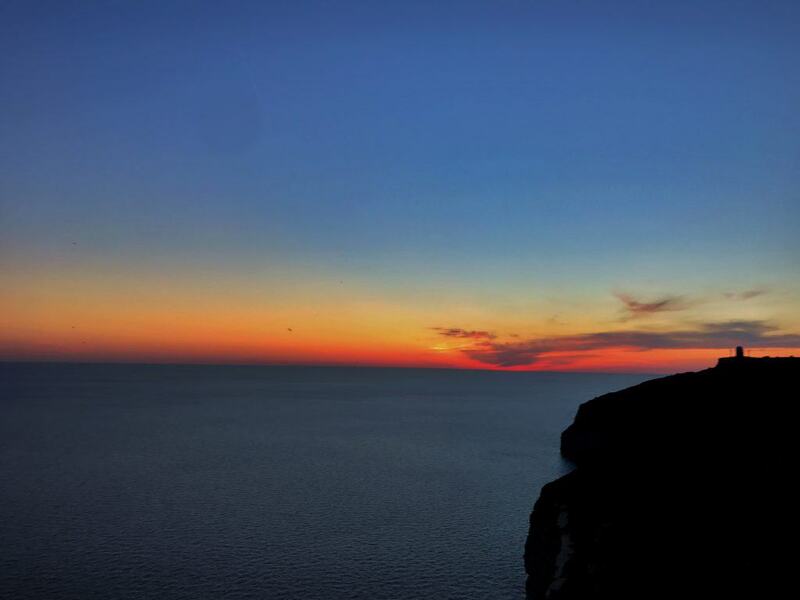 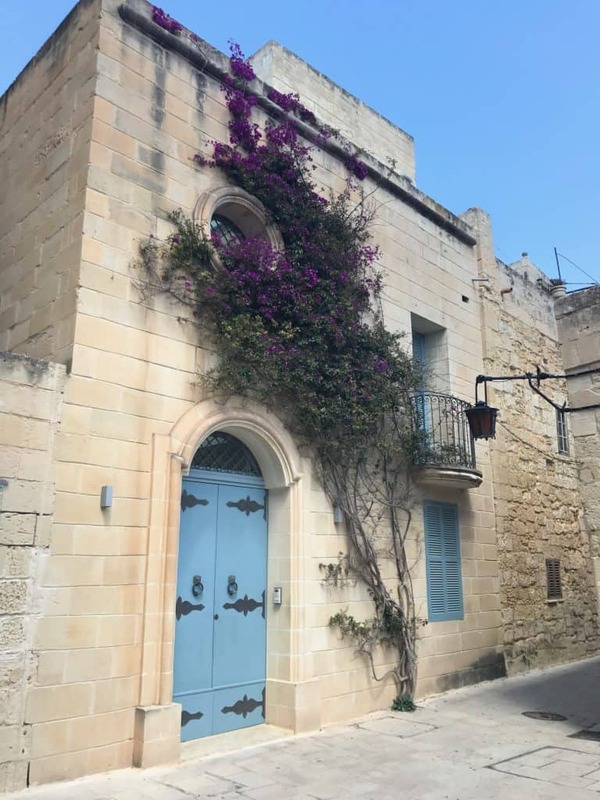 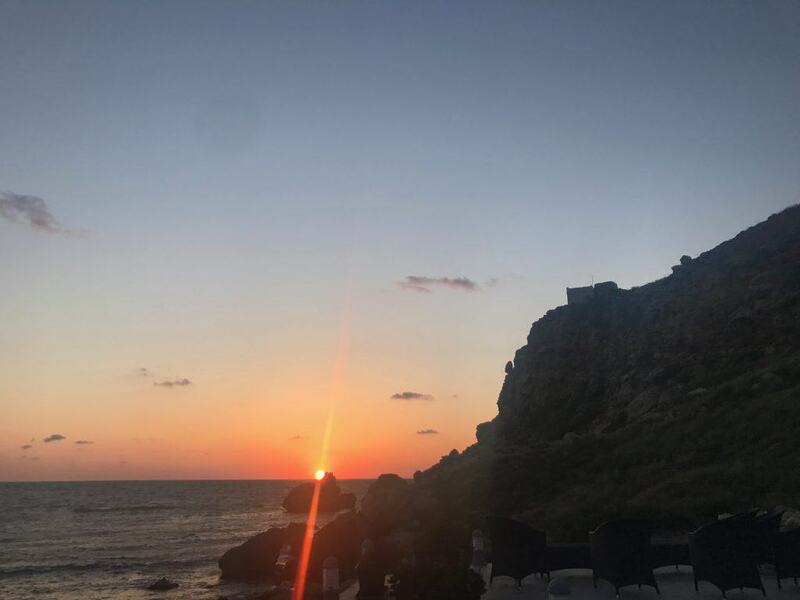 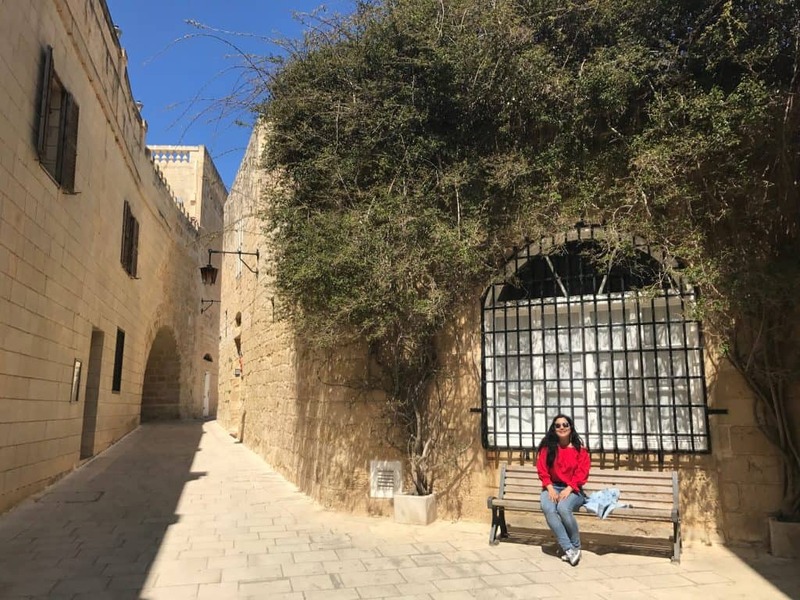 It is home to the silent medieval city of Mdina..
and the streets of Valetta established in the 1500’s..
where the sunsets are unbelievably gorgeous..
and where the sights you see on the island will remain in your heart a long while after you have left.